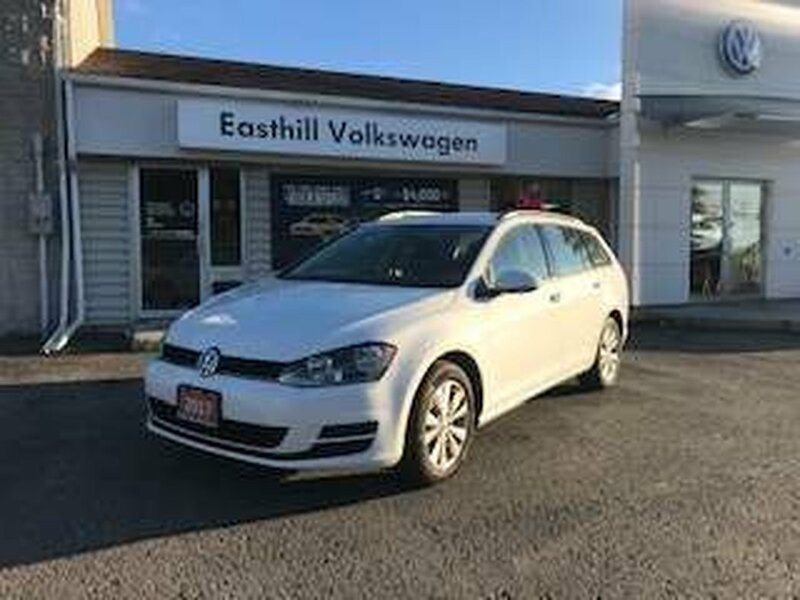 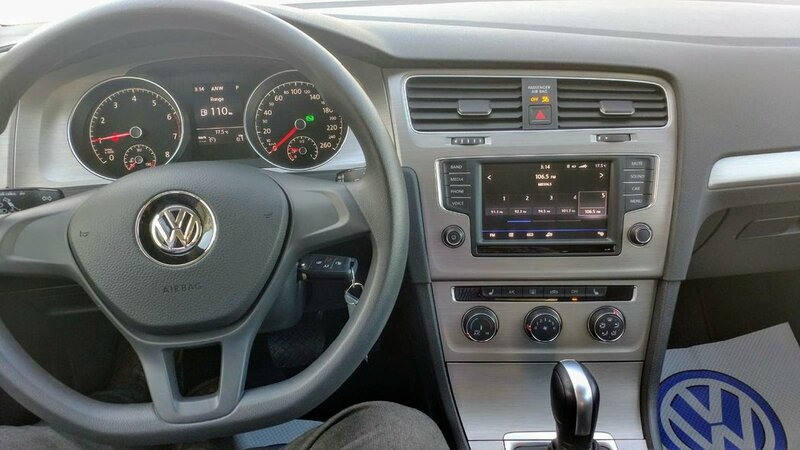 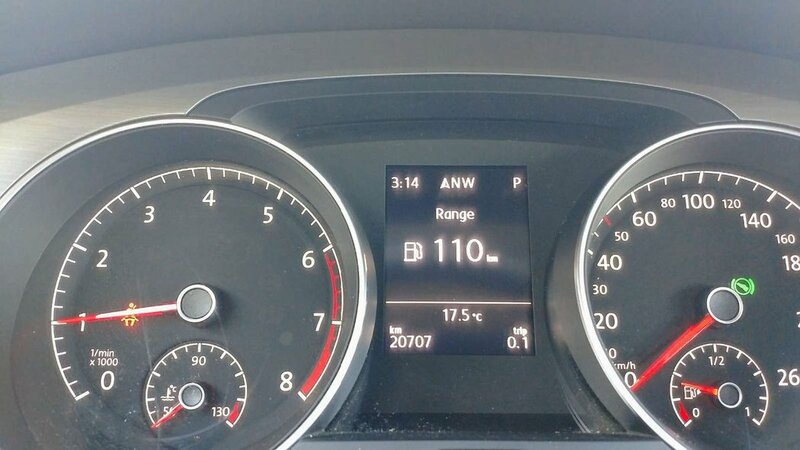 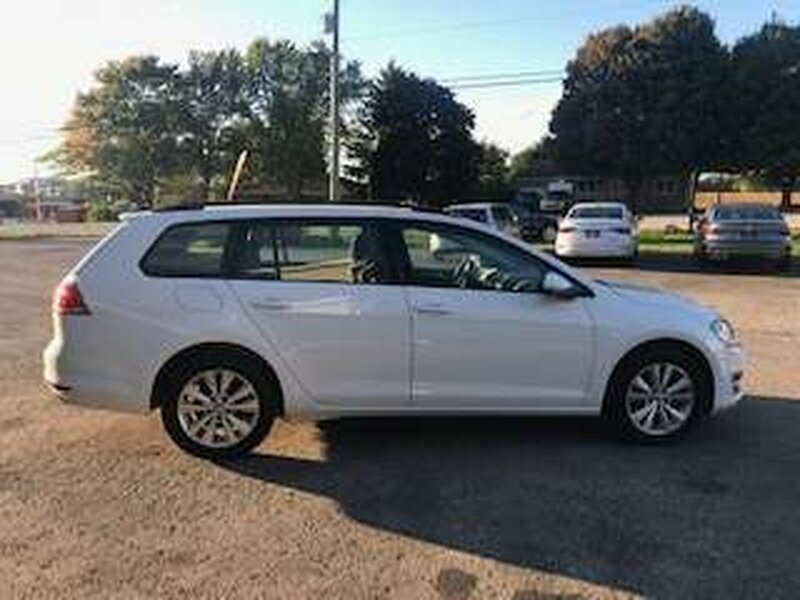 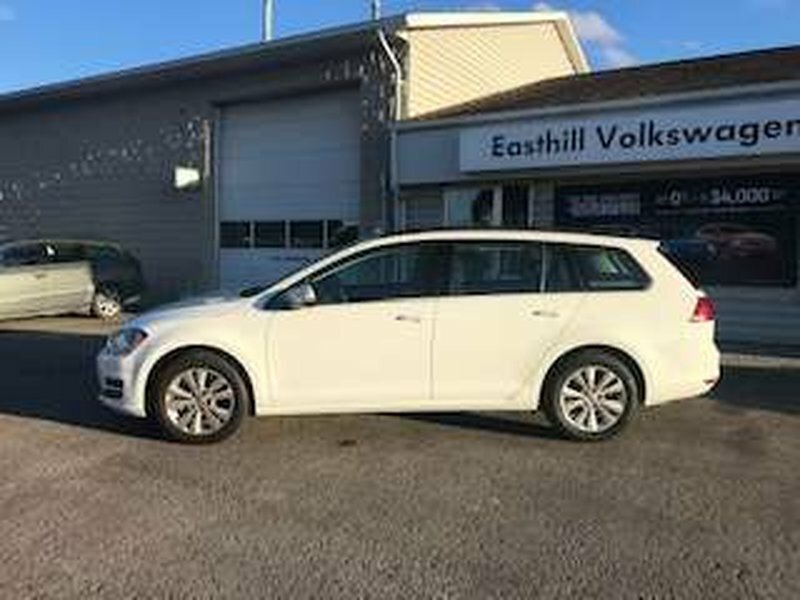 This Volkswagen Golf Sportwagen Trendline is equipped with a 1.8 TSI engine and with a 6 speed Automatic Transmission. 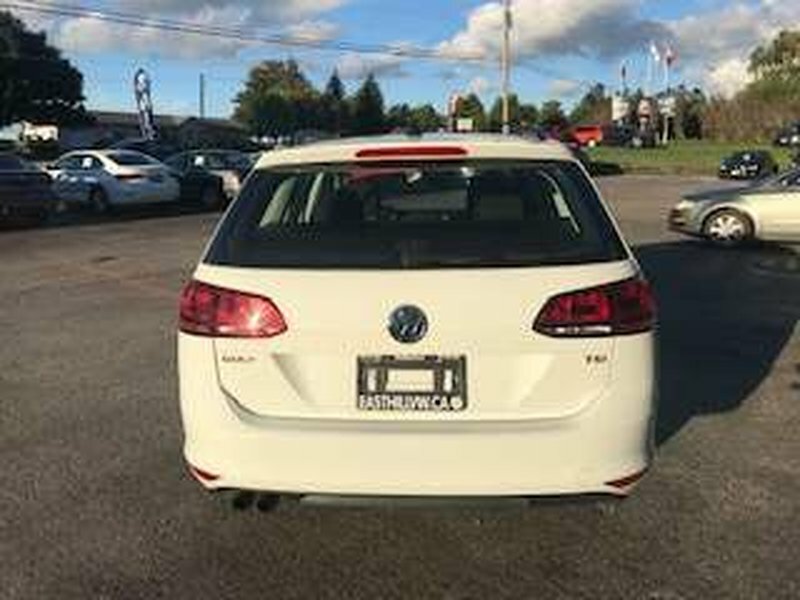 This vehicle has: Heated Seats, Bluetooth, Backup Camera, Power Windows, Remote Entry, AUX, Alloy Wheels. 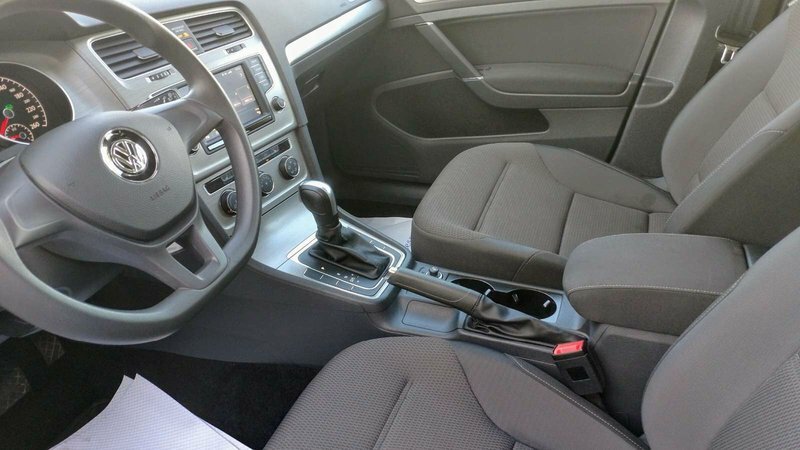 This vehicle is in FWD.